Your dream of playing Quidditch like a wizard could be about to become a reality (minus the capes, the flying and any of the magic stuff). New Quidditch team the London Monarchs is holding try-outs this month to find star players for the new Quidditch Premier League, which will see eight specially created teams compete to be named national champions. Try-outs are taking place on Clapham Common on Sunday February 5 and Sunday February 19, between noon and 3pm. The teams are open to any player in the UK so everyone's welcome to give it a go – you just need to register here. 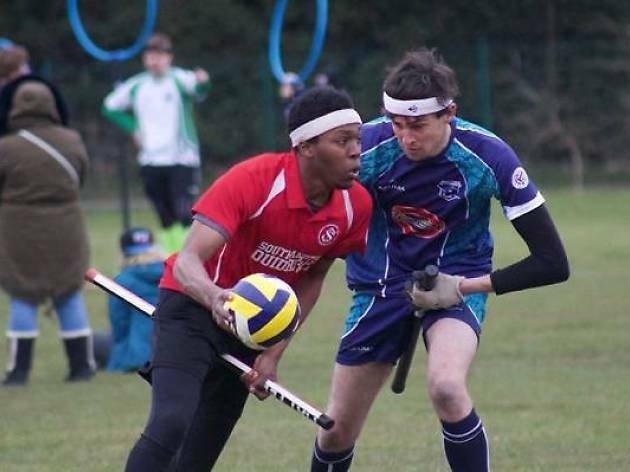 'Most of the top players in this sport appeared overnight – and so I’m sure that people out there, reading this, perhaps who have never even tried a full-contact sport before, could be the next Quidditch Premier League champions. I look forward to seeing you all at try-outs!' says Quidditch Premier League director Jack Lennard. Quidditch was inspired by JK Rowling's wizarding world, but it is now a real-life competitive sport played by thousands of people in 25 countries around the world. It's mixed-gender and full-contact. You can't play dressed as The Boy Who Lived but you do still play with a broom between your legs. The Premier League will run between May and August this year. London is currently home to two Quidditch teams: London Unspeakables and The Werewolves of London. 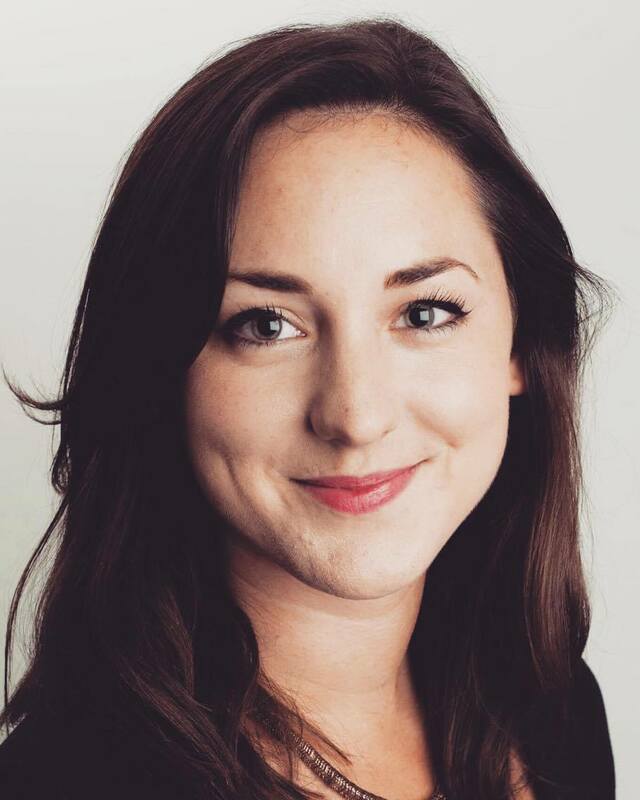 Ellie is Digital Editor at Time Out London, a north Londoner and would-be cat lady, if only her landlord would let her have one. Follow her @Ellie_Wa.